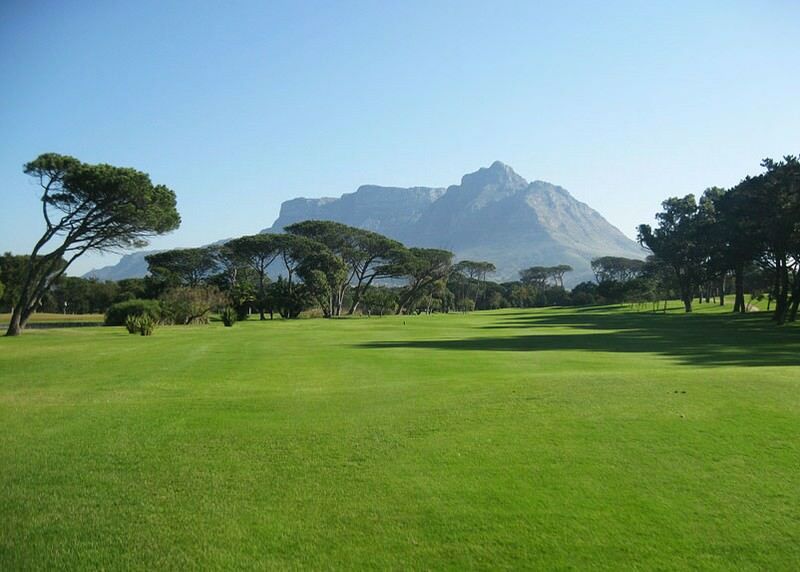 Mowbray Golf Course is framed by Cape Town's majestic Table Mountain. 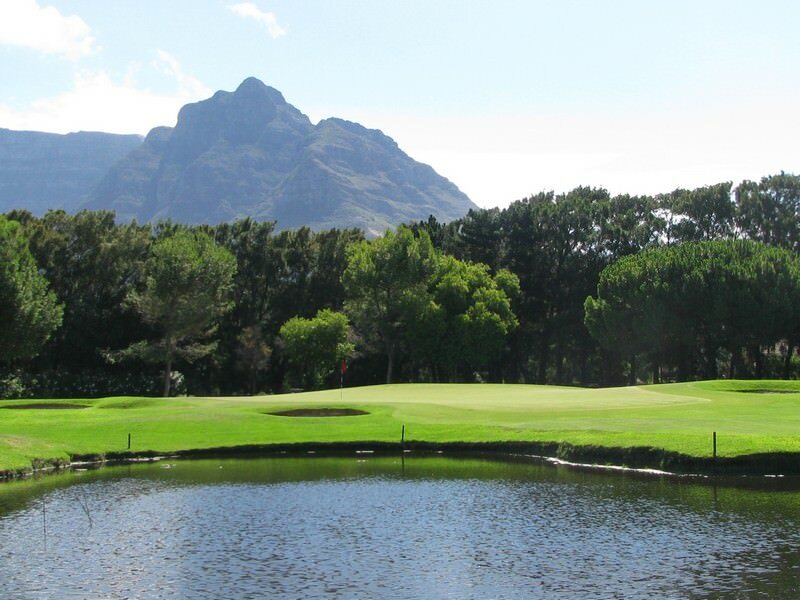 Mowbray Golf Course is a parklands course that lays hooked around the feet of Table Mountain adjacent to the illustrious city of Cape Town. 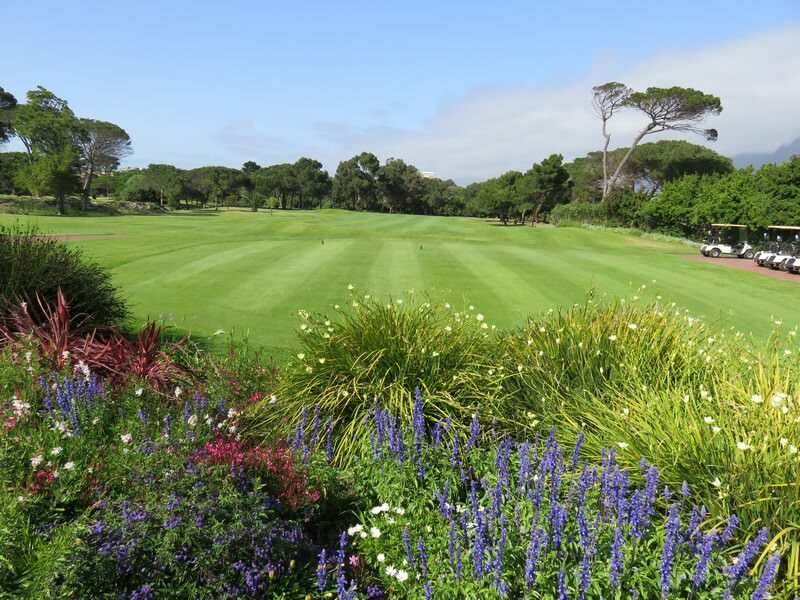 Peppered with sparkling ponds and mature green trees, Mowbray is a relatively flat course badgered by the South Easter wind in the summer months and touched by a sea breeze in the winter. 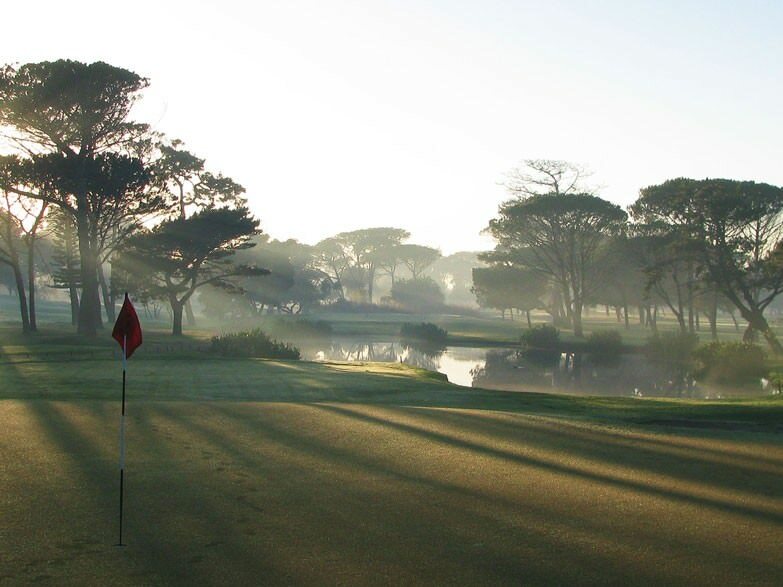 The kikuyu fairways are complemented by immaculately-kept combination greens. 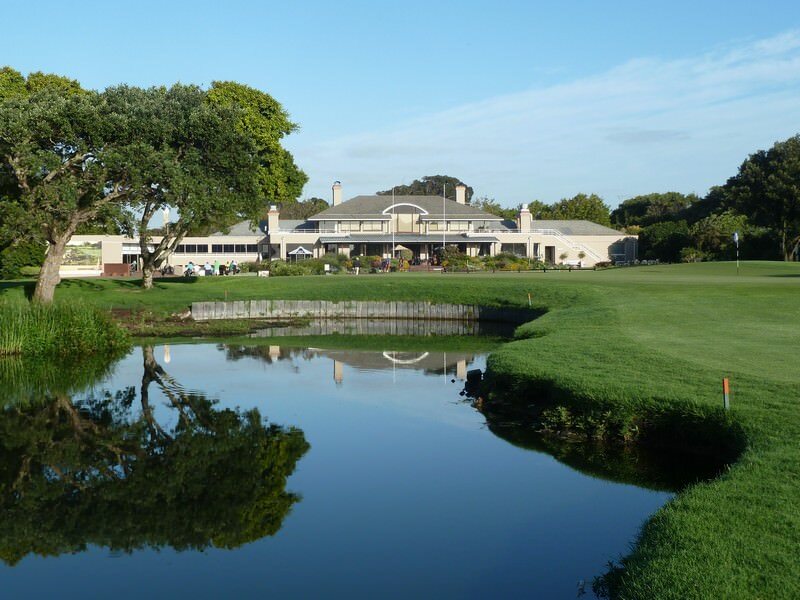 The Mowbray Golf Club was essentially established out of frustration with the Rondebosch Commons golf course that the Cape Golf Club had abandoned for its new grounds in Ottery. 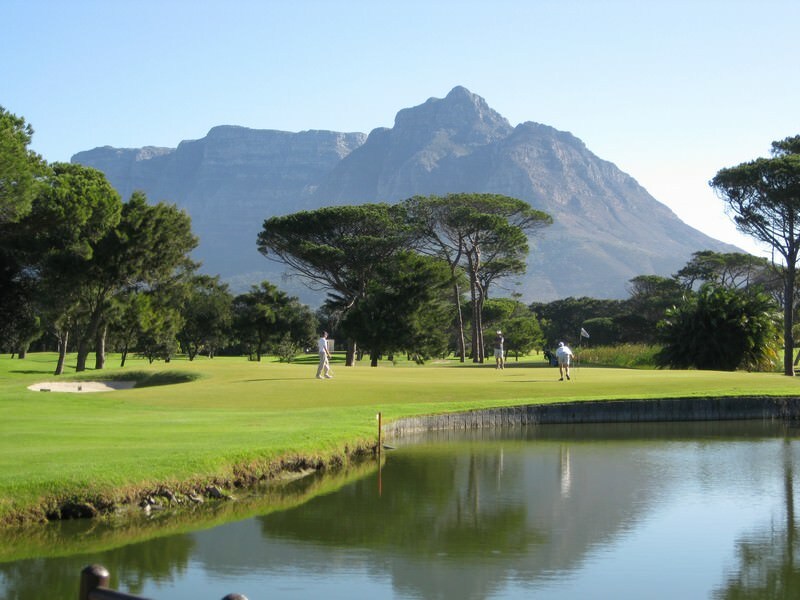 A round of golf became increasingly difficult, as golfers were presented with hazards like rugby matches on the first hole, a Malay cemetery next to the second and a municipal rubbish dump along the fourth. Members of the public were also allowed to ride their horses and graze their cows on the premises. 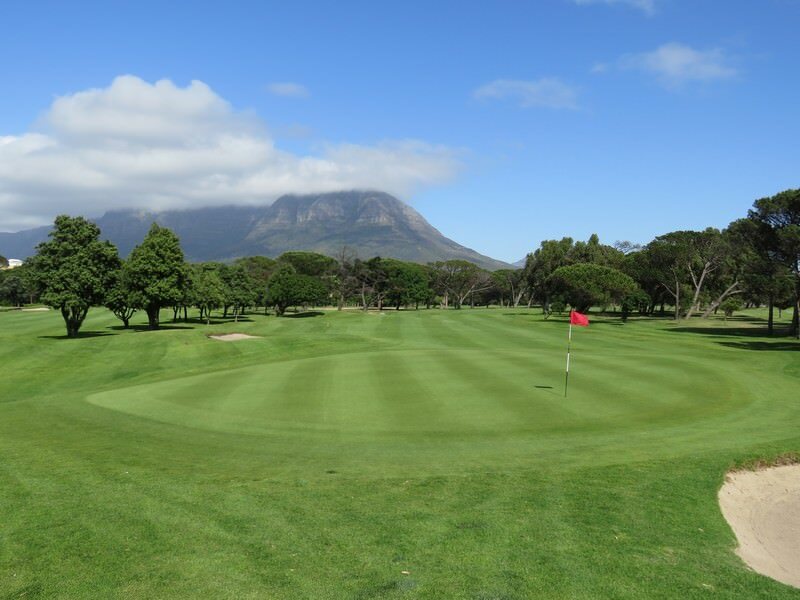 The 6094m Mowbray Golf Course proves a real challenge to even the most expert golfer; around 2 or 3 strokes more difficult than average (by South African Golf Union standards). 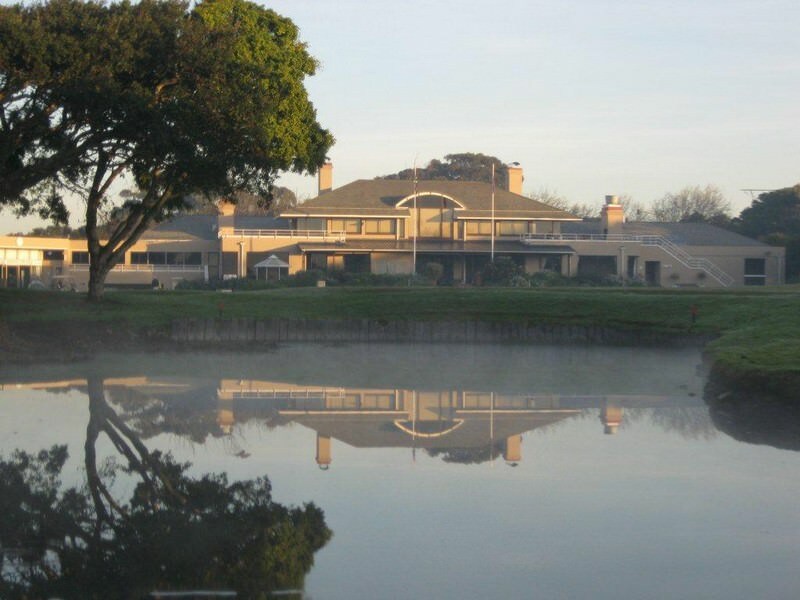 Only a few minutes from the city center, Mowbray Golf Course has hosted the Bells Cup three times and the South African Open seven times, establishing it as one of the country’s championship golf courses. 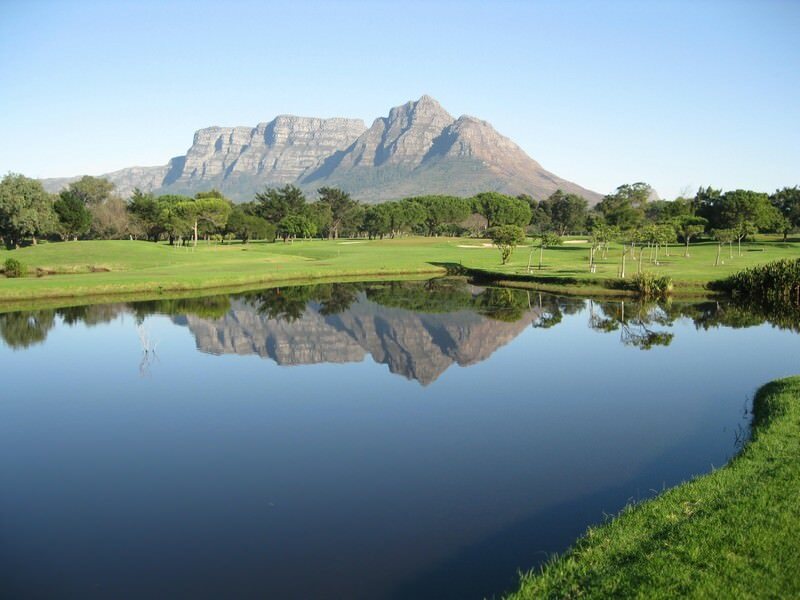 Travel to South Africa for a diverse African vacation experience. Botswana is Southern Africa's supreme safari destination, with a wealth of reserves. Namibia is known for its sprawling desert landscapes and unique wilderness. Zambia is often overlooked as a safari destination, but offers rewarding safari experiences. Zimbabwe's most famous natural feature is the Victoria Falls. Travel to Mozambique for a truly memorable African beach escape. The Kruger National Park is a vast wilderness that stretches across two provinces in northeastern South Africa. The Sabi Sand Private Game Reserve is known for the extraordinarily high frequency of sightings of the most elusive member of the Big Five - the leopard. 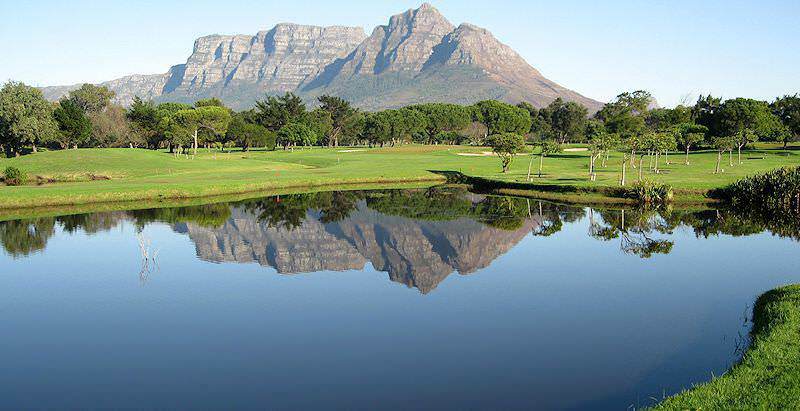 Cape Town is an alluring city, rich with awe-inspiring natural beauty and ample opportunities for adventure. 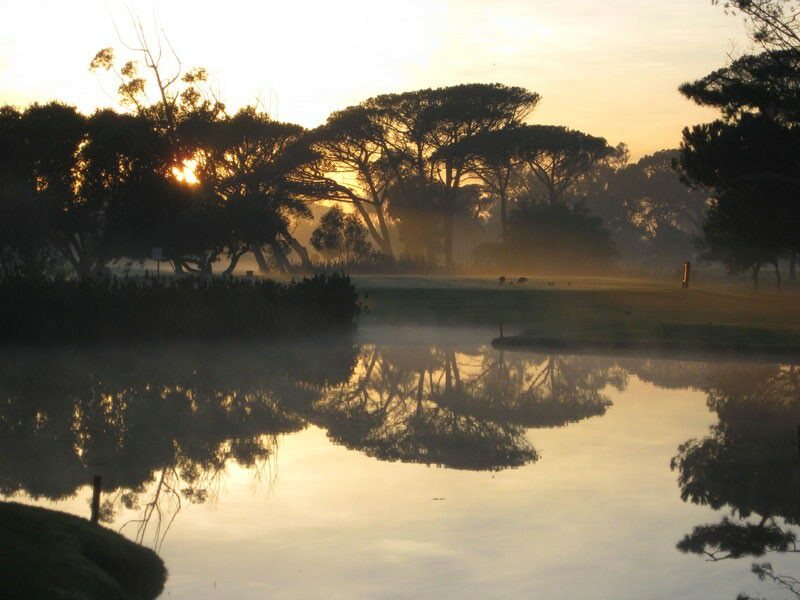 The Garden Route's superb beaches, lush forests and sparkling lakes make it a sought-after African travel destination.